A new report from Lloyds Bank Insurance (who interviewed 2,000 UK adult homeowners) reveals some interesting statistics. 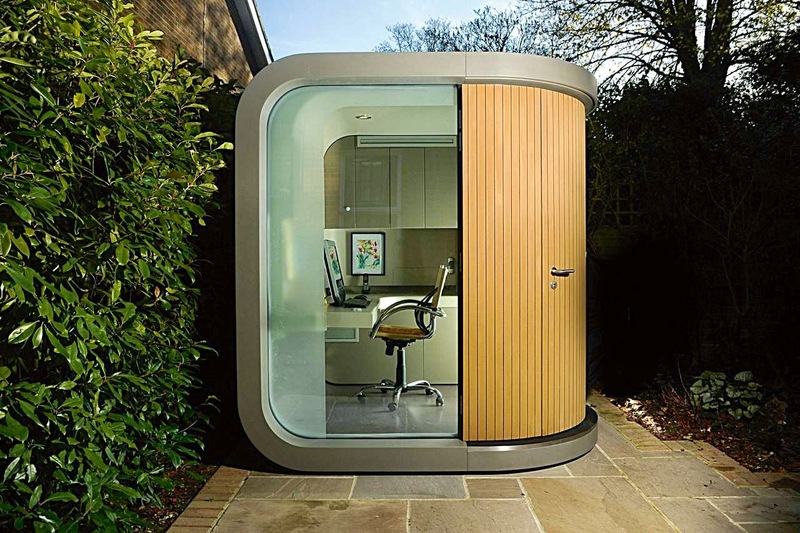 For example, 28 per cent now have a home office but did not in the home in which they grew up ( nearly half had a pantry in their childhood home, but not in their current one too, though not sure this is related), while 20 per cent no longer have a shed or greenhouse despite enjoying these shedlike joys as a junior. Around 27 per cent even remember having an 'outhouse', not something that now features on their present floorplan. On the other hand, seven per cent of people said they had a study/home office in their childhood home but do not have one where they live now. Make of that what you will. The study shows that we spend an average of £368 a year on our study/home office, and it is worth an average of £3,083.